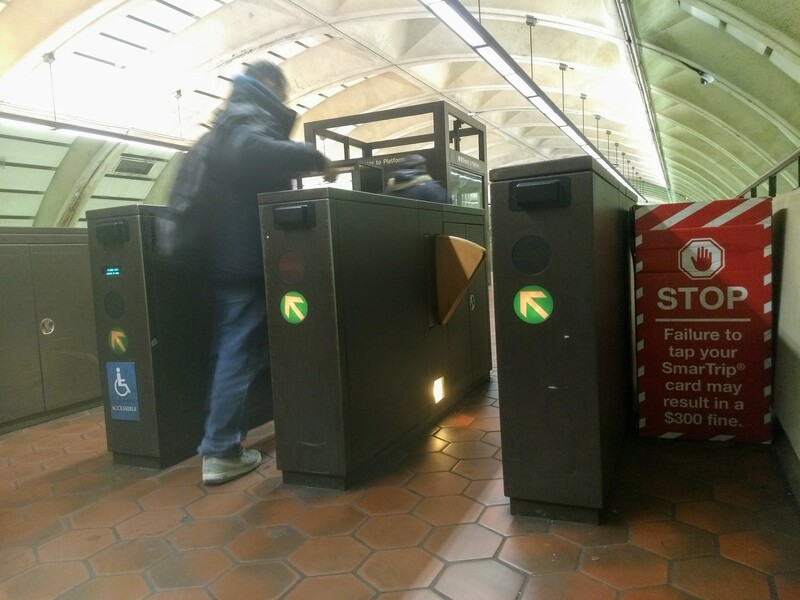 WASHINGTON — The D.C. City Council voted 11 to 2 to override Mayor Muriel Bowser’s veto of their bill to decriminalize fare evasion on the metro on Tuesday, prompting the District to join the likes of California, Seattle, Portland and New York where such measures have already been enacted. Councilmember Brianne Nadeau also supported the legislation, tweeting, “The more we commit to using the lens of race equity in all we do in government, the sooner we will be able to rectify the real crime here, which is perpetuating racist government systems in our own government.” She and other supporters of the bill used the hashtag #ItsNotFare to show their support. 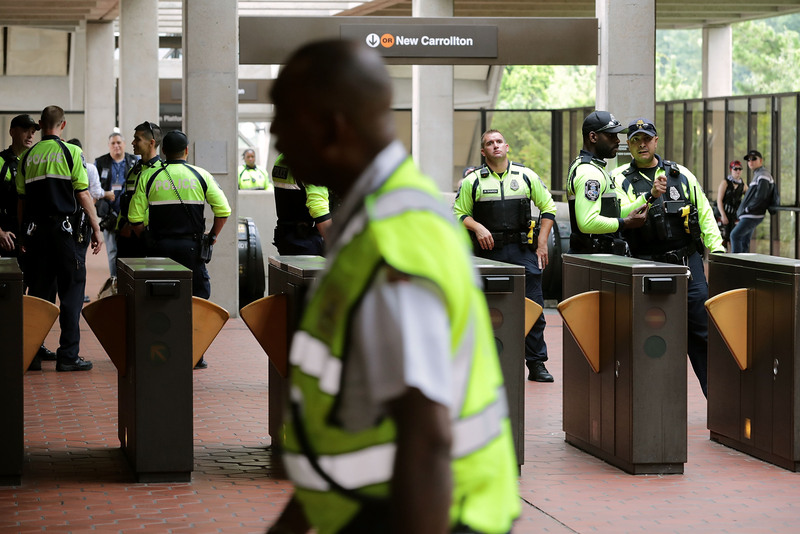 The Washington Metropolitan Area Transit Authority (WMATA) that manages the metro system opposes the bill, saying it would cost them millions and leave Metro Transit Police unable to mitigate other types of crime on the subway system. ATU Local 689, the union that represents transit workers, also opposes the legislation. 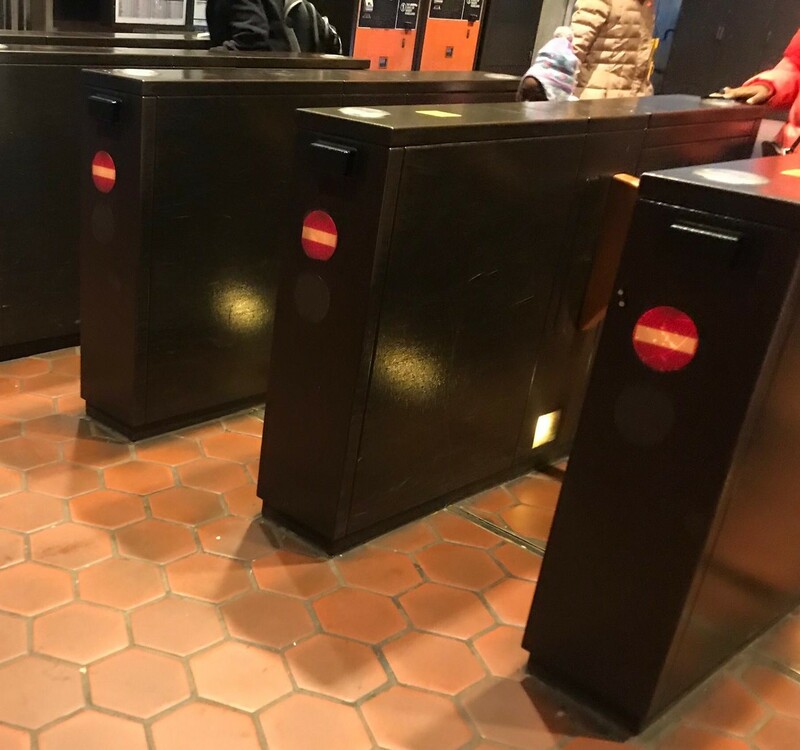 The bill, which also decriminalizes smoking, eating, spitting, littering and playing music without headphones, passed the Council by a 10-2 vote on Dec. 4 last year but Bowser vetoed it on January 16. As with any D.C. bill, it will have to go through Congress before becoming law.